In this three-day workshop, Doctor Rachel will support you to discover what your individual health and wellness challenges are, by identifying your unique needs for food, sleep, movement, love and purpose, through active exercises, interactive group support and self-exploration. You will learn how you can access your body wisdom to navigate your life in the direction of vitality, joy and contribution. This workshop is open to people of all ages and life stages. You’re invited to a funny, eye-opening, and compelling Valentines date like no other. Rachel and Doug Abrams will lead you through the laughs, joy, and learning of their newly released book, Eight Dates: Essential Conversations for a Lifetime of Love co-authored by world-renowned relationship experts Drs. John and Julie Gottman. Come with a partner! Come by yourself! Come with a bestie! Take away valuable tools for diving into meaningful exchange and making love last. Dr. Rachel will be speaking at the Inspiring Women with Soul Telesummit. Dr. Rachel, her husband Doug, and Dr.’s Julie and Jon Gottman will discuss building healthy relationships in our complicated digital world. Does the stroke of midnight on December 31st give you hope? Or does the idea of jumping into new fitness routines, diets, and the taming of bad habits make you want to run for the hills? 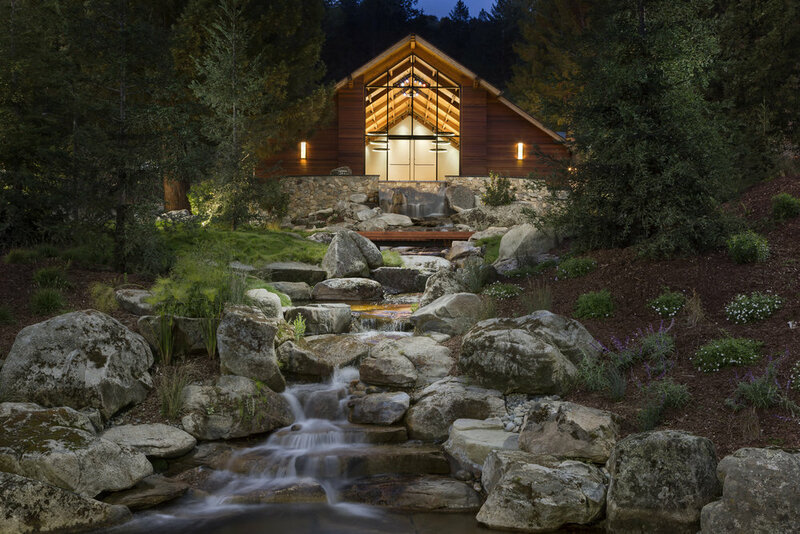 Join me for a 90-minute interactive session on the beautiful 1440 Multiversity Campus in the redwoods of Scotts Valley, CA. We will explore the impact of winter on your physical and emotional wellness and help you take a kind and honest look at yourself. · Aspirational goal setting techniques that work for YOU. Become your most bodywise this winter and take a step toward optimal health, well-being, and vitality in 2019. Doctor Rachel will be speaking at the Academy of Health and Integrative Medicine's (AHIM) annual conference this September. Join me for a talk on the beautiful 1440 campus in Scotts Valley. Learn actionable steps to help you become more BodyWise, take part in guided self-exploration exercises, learn practical steps you can take to feel better in your body, and you can ask me your questions! Doctor Rachel is one of two keynote speakers at Palmer West College of Chiropractic's Homecoming Celebration at West Campus. For more information follow this link, and click on "West Campus." Doctor Rachel will be speaking to the students of the 2018 HEART-IM on March 30th. For more information, or to apply for the program click here. Join me to jumpstart your way to extraordinary vitality, strength, and energy in the Health, Healing, and Weight Loss Training Series. It’s happening January 15th - 21st. Join me in a fulfilling discussion on Body Wisdom! "This is our twelfth meeting of women physicians since 1997. In a community of peers and colleagues, we will reflect deeply on our personal and professional lives, encourage a better balance of work and play, and support each other in our evolution as healers. Our theme for this conference is Healthy Body, Open Mind: Unleashing Your Creativity. · Open time to pursue activities that renew your vitality and creativity"